We create, produce, and support film and TV projects with a focus on Black Women as leads in front and behind the camera. We gravitate towards unconventional family dramas, fresh satires, and all stories that challenge the norm. 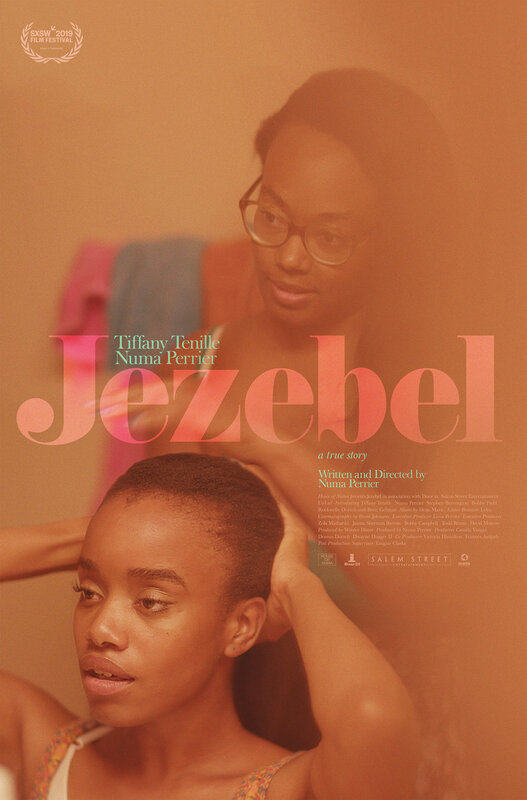 Our first feature film, JEZEBEL will have its World Premiere at SXSW March 9, 2019.